Avengers Infinity War came to the box office on April 27th, 2018. The movie had almost everything. Death, destruction, carnage, mayhem and complete obliteration of the basic premise of the Marvel Cinematic Universe ( that the heroes always win). The movie accomplishes what it set out to achieve. The movie solidifies Thanos as a force to be reckoned with. The idea of Thanos as a force of nature is the factor that unites the earth’s forces in a way that no treaty ever could. The heroes once again joined up to fight something higher than themselves. The superheroes banded together to battle against the Mad Titan and protect the universe from his misplaced sense of justice but they fail, and Thanos succeeds in wiping out half of all life in creation. All the superheroes show up in Infinity War. The movie was the culmination of over 10 years of filmmaking and it showcased the combined efforts of numerous sub-franchises and over 40 different super-powered characters. The entire premise is too large to be processed so easily. But there are several characters that were absent throughout Infinity War despite of the scope of the movie. The movie might have been the culmination of the entire Marvel Cinematic Universe but certain characters like Ant-Man, Wasp. Hawkeye, Hank Pym, and even Hulk were nowhere to be seen. 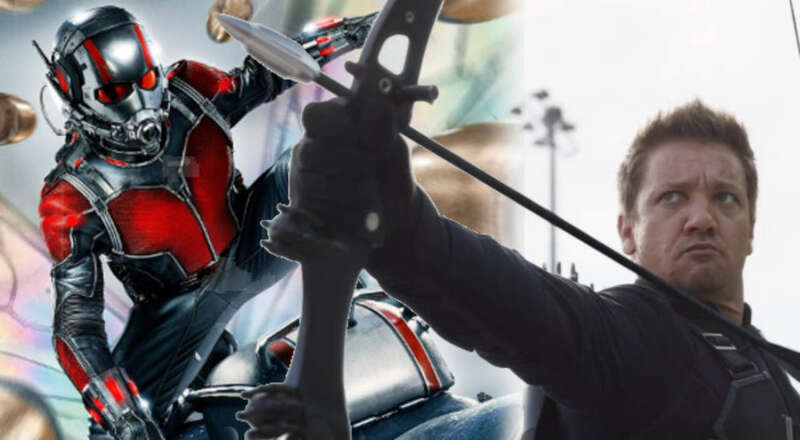 Fans could seek respite in the fact that the Pym family and Scott Lang were given a proper narrative during the events of Ant-Man and the Wasp, and the fact that clint is anyway retired from active hero work. But the most confusing of the absences was that of the Incredible Hulk. The jade giant does make an appearance during the start of Infinity War where he takes on Thanos in a hand to hand brawl but things go from bad to worse as the movie progresses. 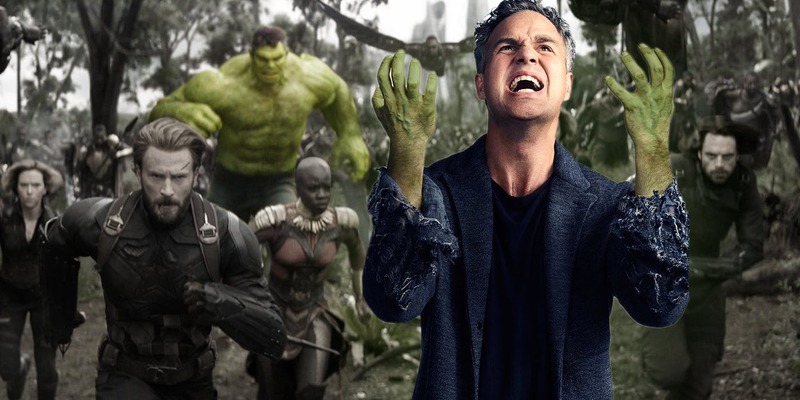 The Incredible Hulk not only loses to the Mad Titan at the beginning of the movie but then also refuses to come out in any subsequent confrontation during the events of the movie. This trend continues throughout the length of the film. As the story drags on and the stakes become higher and higher but Hulk still does not show up when the fight is on hand. Even when Banner is loosing to Thanos and Corvus Glaive, the incredible Hulk refuses to come out to battle. Why is this? 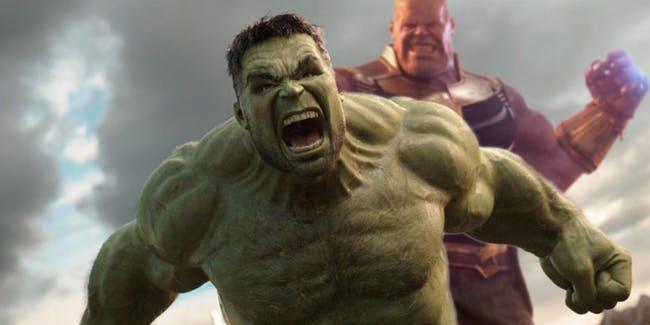 Is the Hulk so afraid of Thanos that he no longer wishes to engage even his minions in a fight. That is not like the Hulk at all. The Hulk is the personification of Banner’s anger and it is the source of his power. He cannot be afraid of something as simple as an outlet for that anger. It simply does not make sense. No, it can’t be. What the redditor is proposing could not be entirely feasible, could it? Could there actually be a possibility that Hulk was warned by Doctor Strange to not come out? Could all of this be a part of Strange’s endgame. It seems that tanyunlong_1 is trying to portray a possibility of Strange controlling each and every aspect of the battle that we saw unfold during the events of the Infinity War. I don’t think there is a need to remind fans that the Avengers only won in one alternate future out of 14 million 605 possibilities. 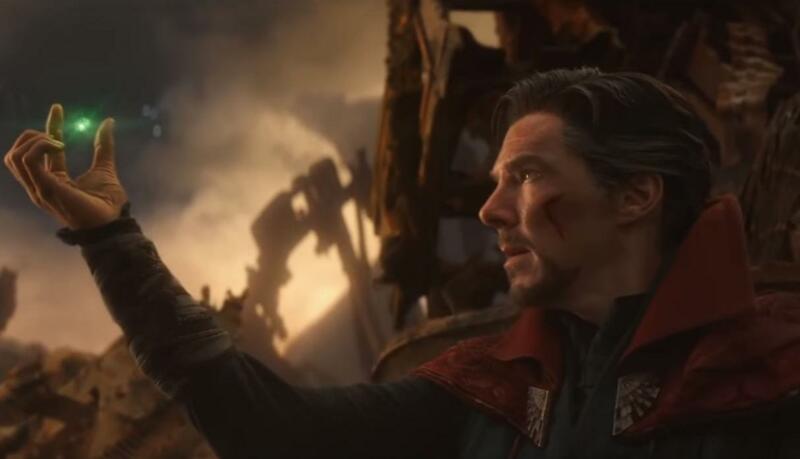 It is all a bit surreal but if that is truly the case then we can rest assured that the sorcerer supreme would have risked his life and limb to ensure that that is the only future that ever comes to pass. Avengers 4 comes out on April 26 , 2019. 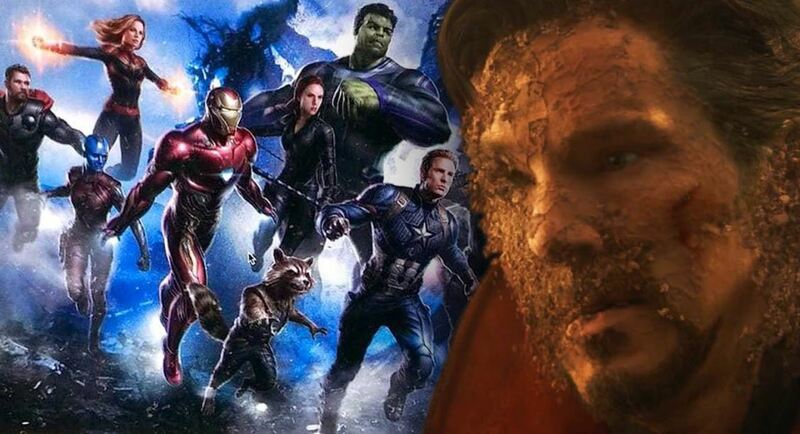 Do you think that Strange will have a connection with Hulk in Avengers 4. Let us know in the comments below.